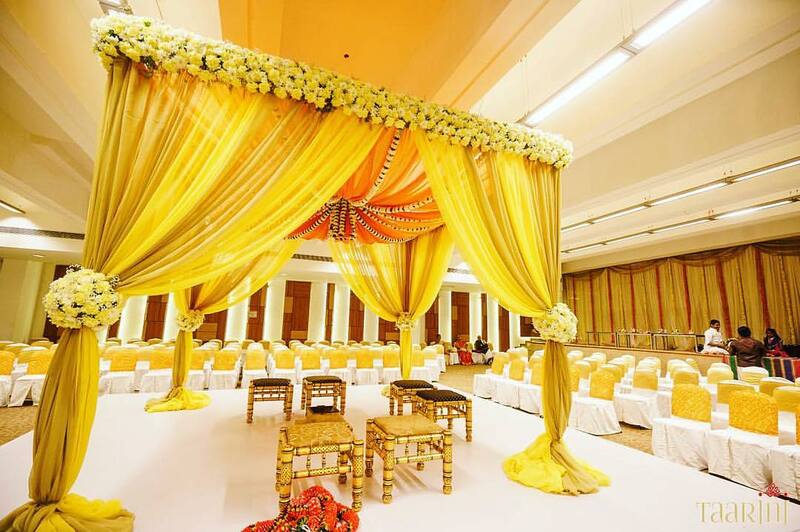 We're an energetic and friendly bunch of people who you will love working with. 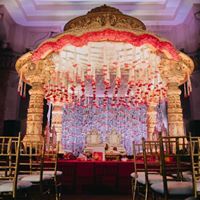 We are certified 4 and will ensure that your wedding planning process goes in an extremely professional and timely fashion. 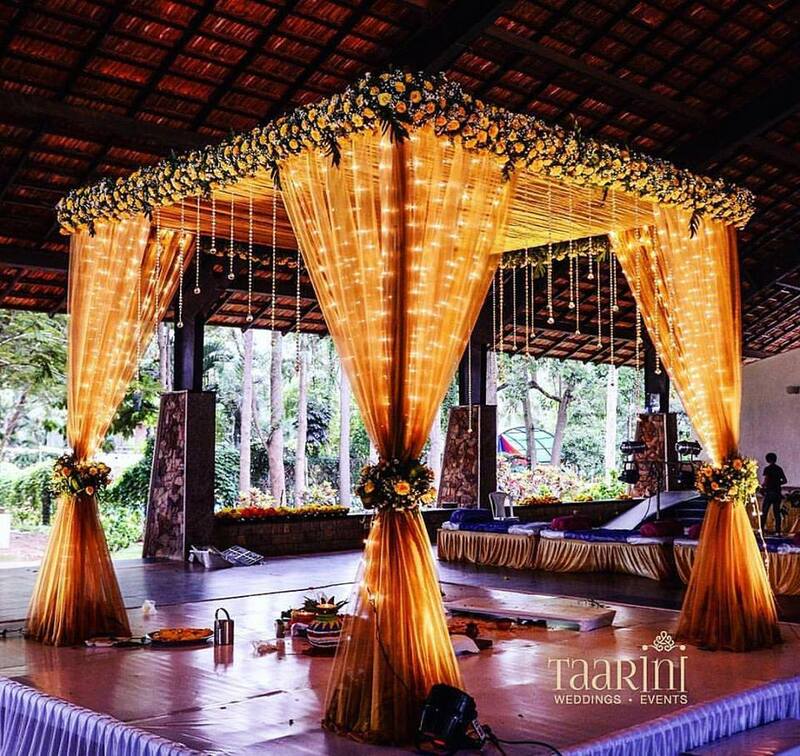 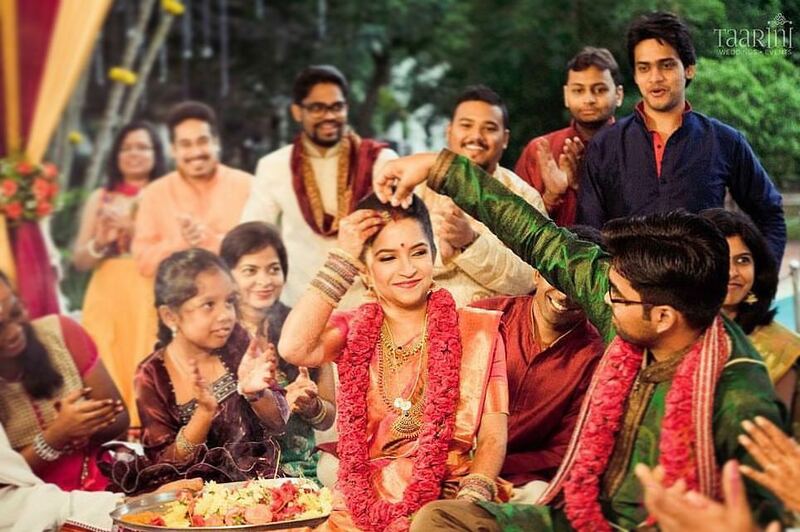 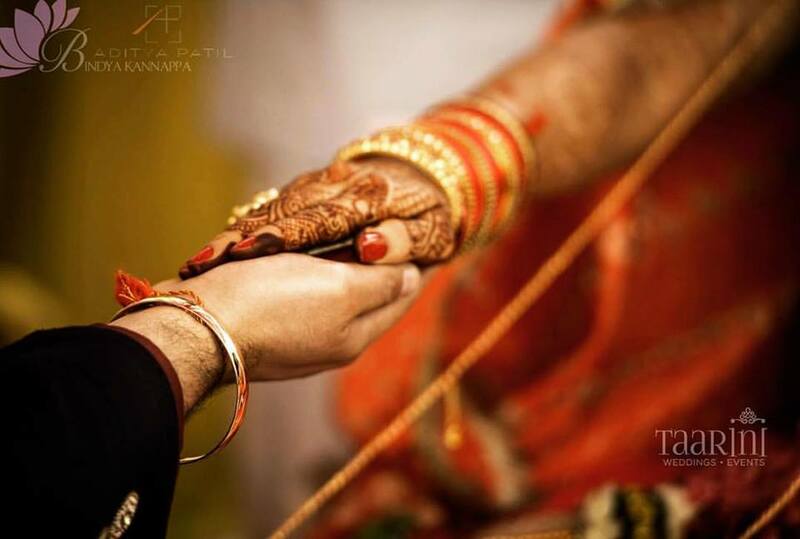 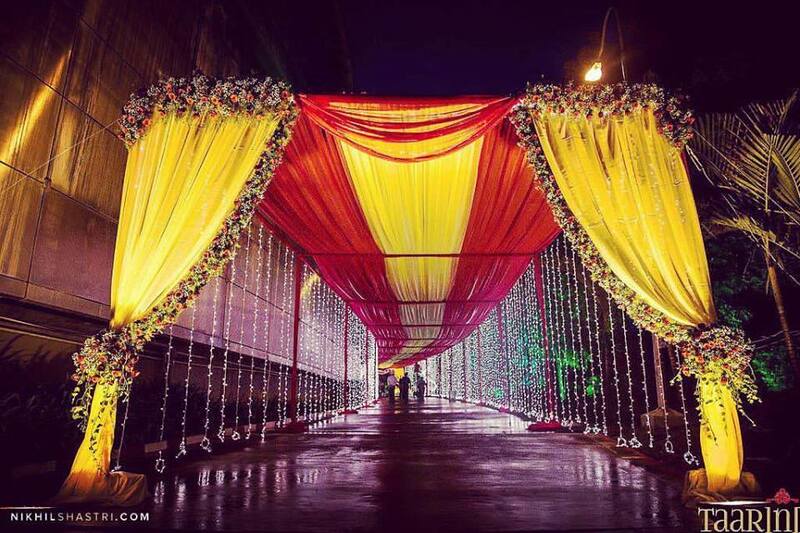 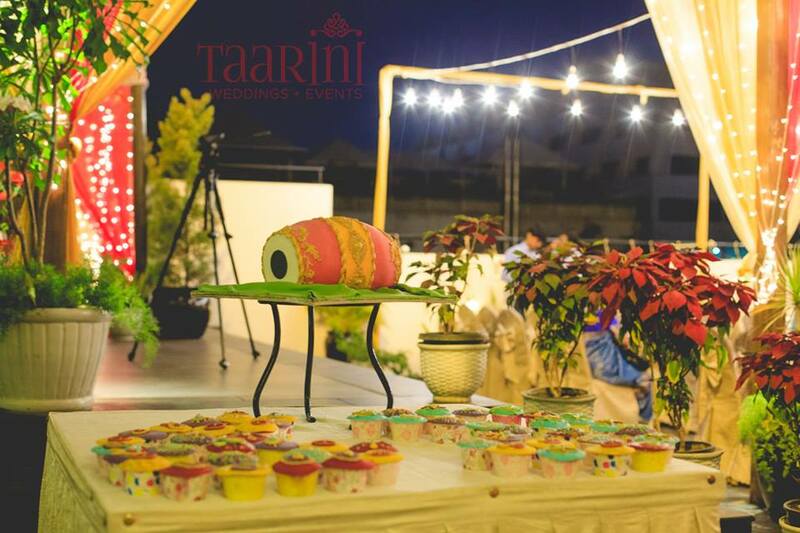 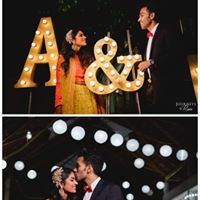 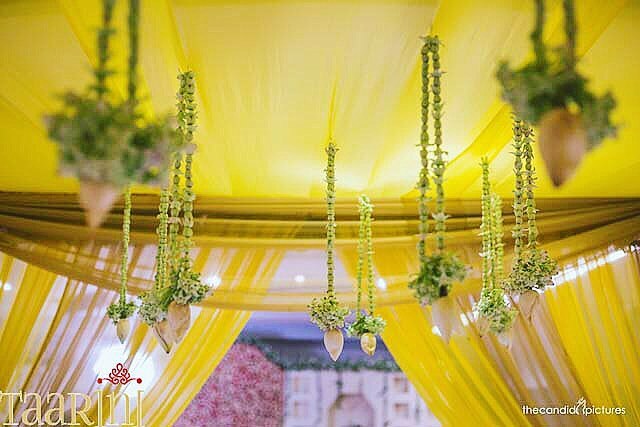 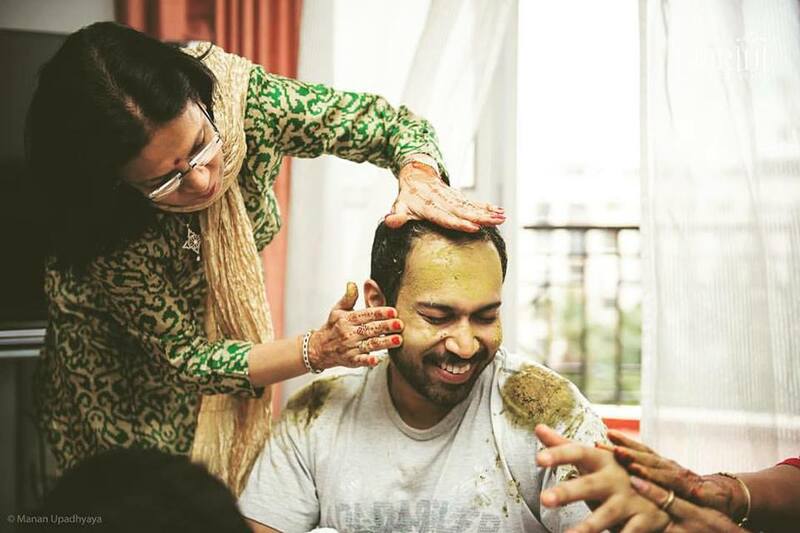 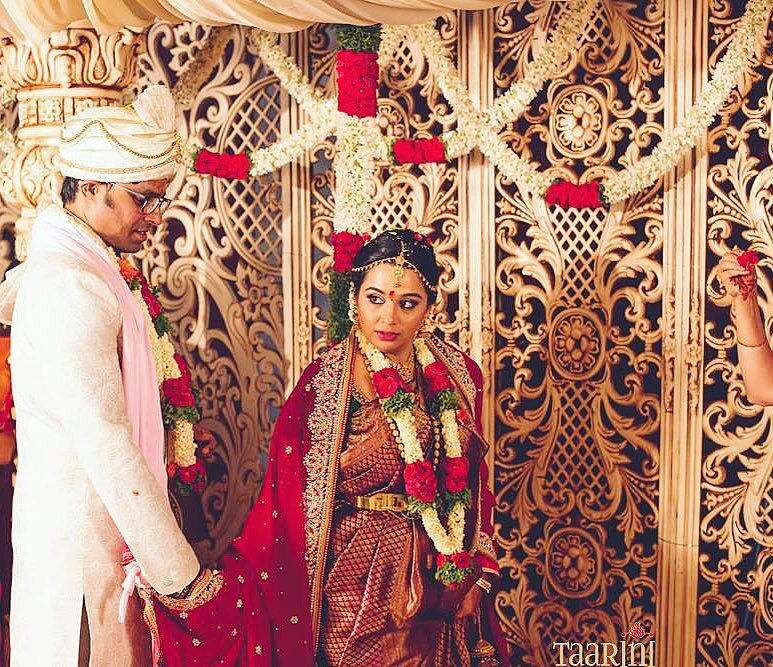 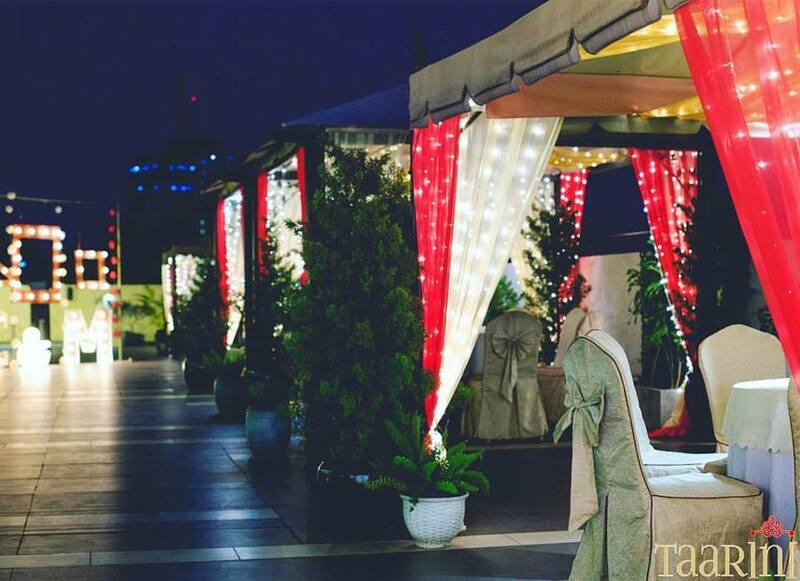 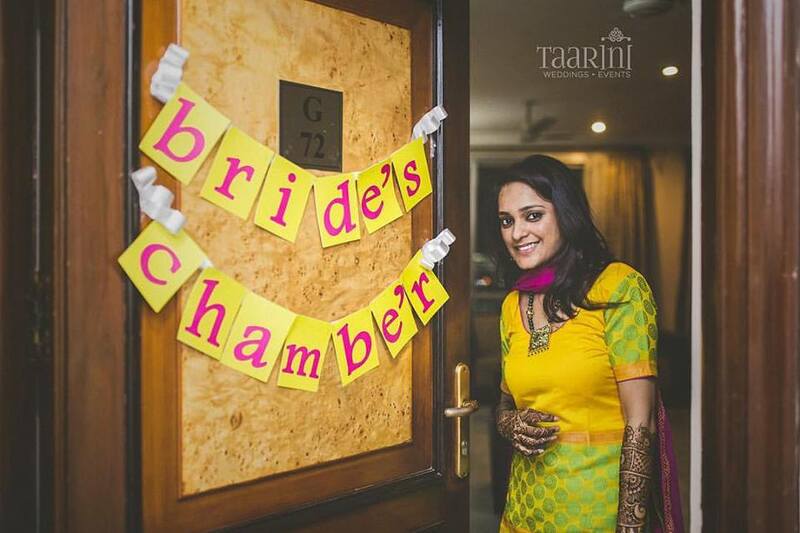 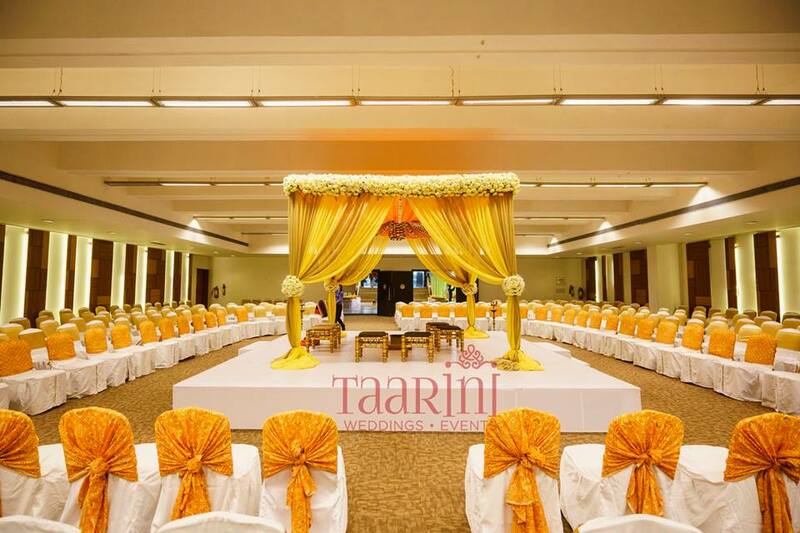 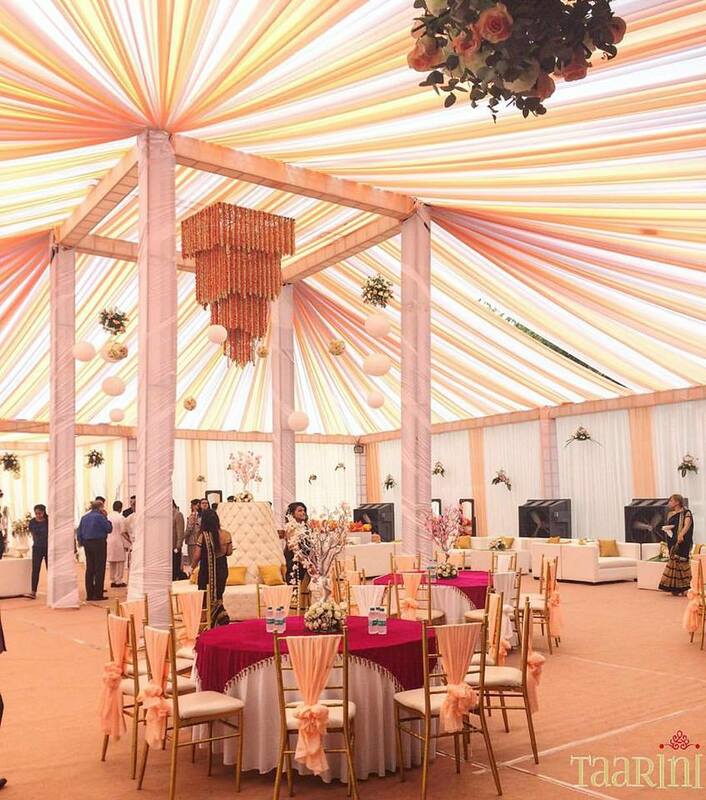 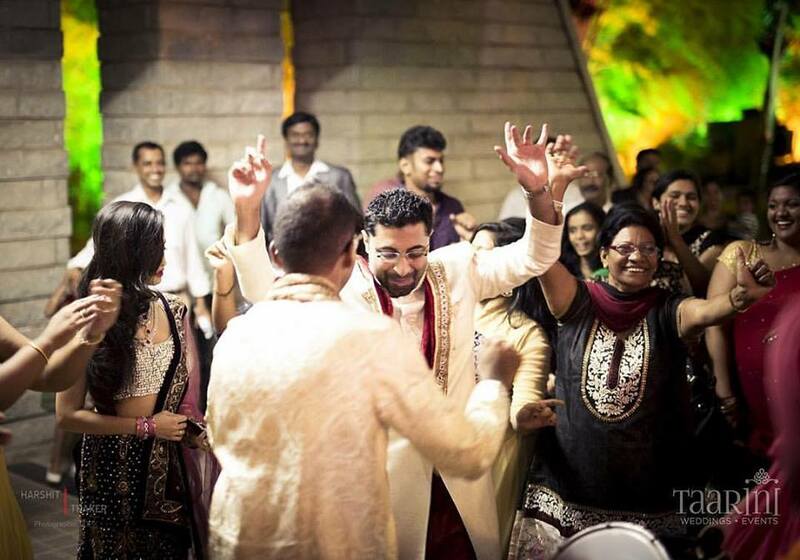 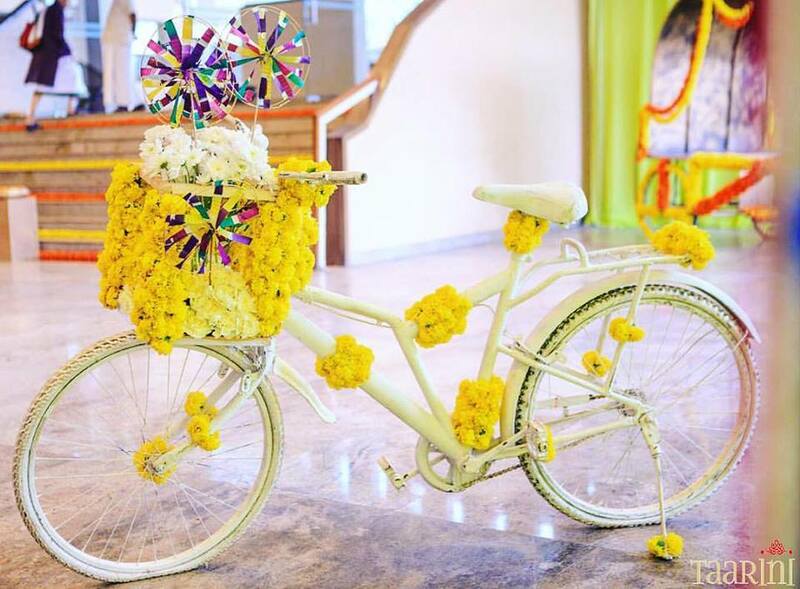 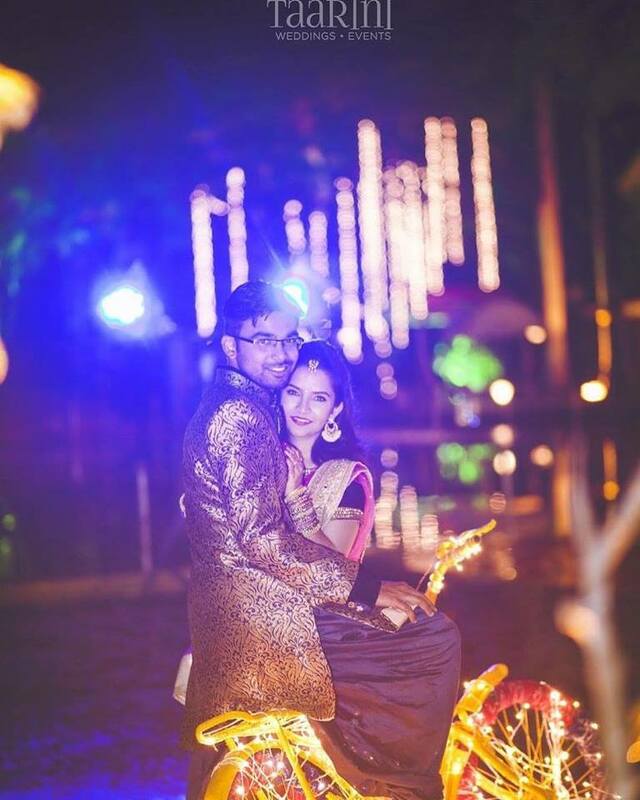 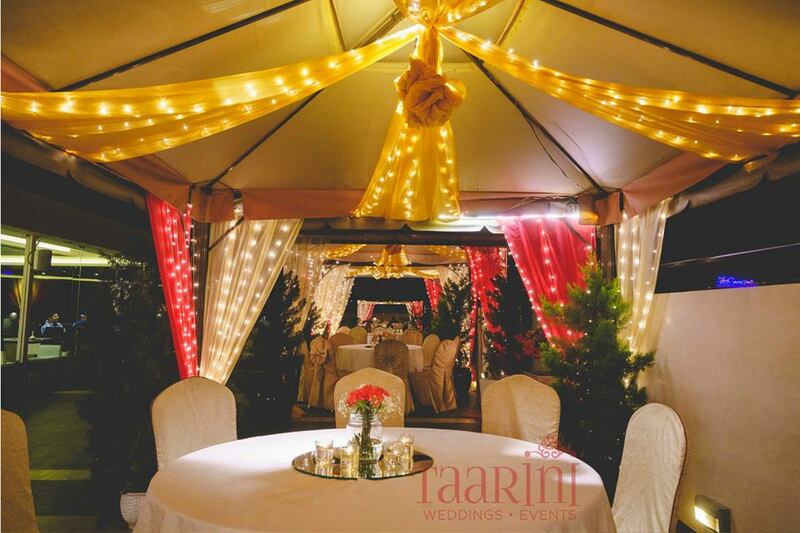 With over 10 years of experience in the field of planning weddings, our team at Taarini Weddings has seen it all. 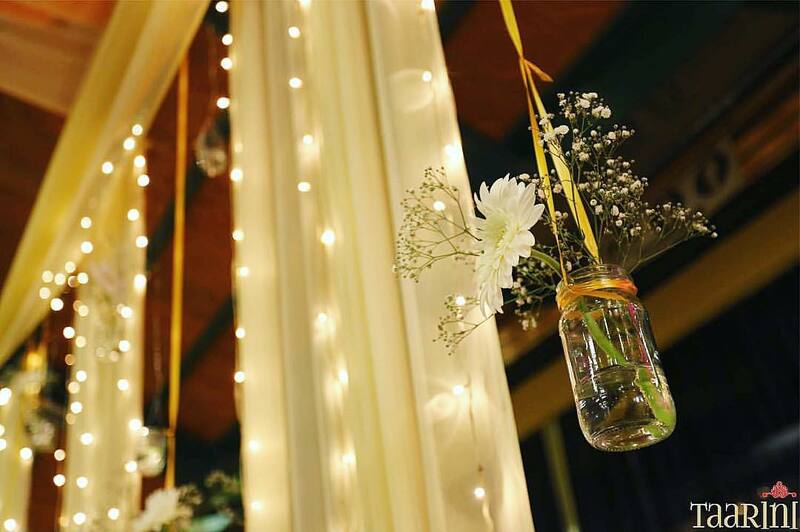 We're an energetic and friendly bunch of people who you will love working with. 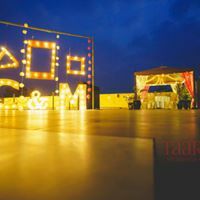 We are certified 4 and will ensure that your wedding planning process goes in an extremely professional and timely fashion.Our attention to every last detail and exceptional time management will calm your nerves as we execute your perfect wedding. 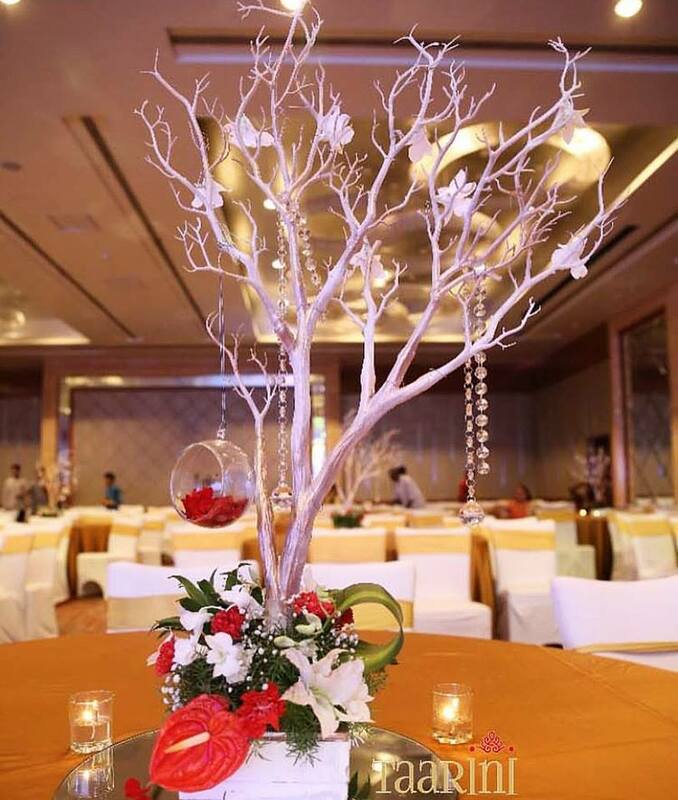 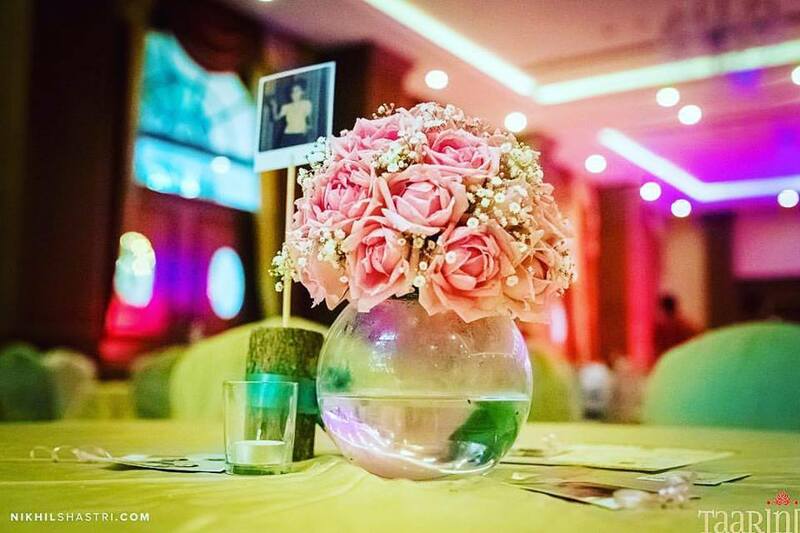 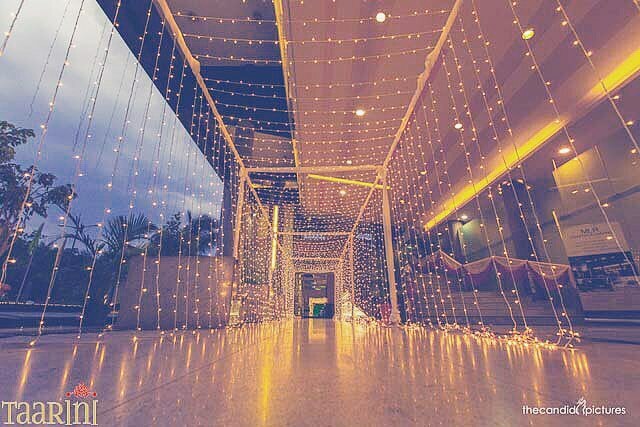 We will use our creative knowledge to create unique themes that will leave your guests awe-struck. 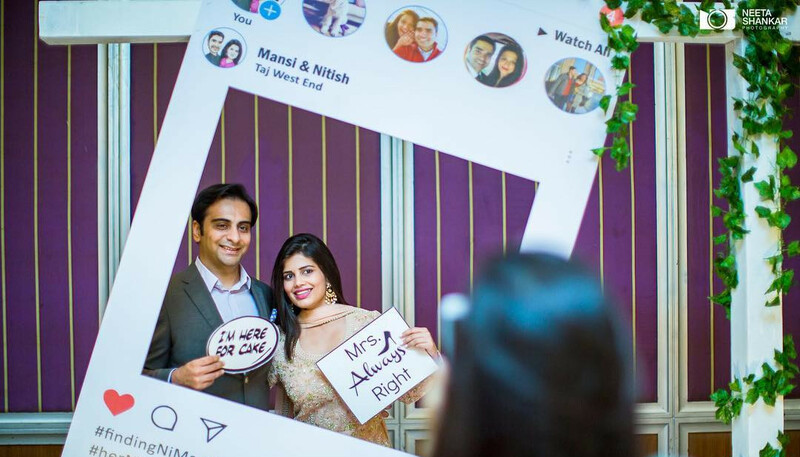 We'll be with you every step of the way.